Has Victoria learned nothing from the outcry around the abuse and brutalisation of young people within the Northern Territory’s youth justice system – we don’t need a “supermax” prison to house our youth, writes Julie Edwards, CEO Jesuit Social Services. Over the past few months, mainstream media outlets have pushed the agenda that there is a youth crime epidemic occurring across Victoria. 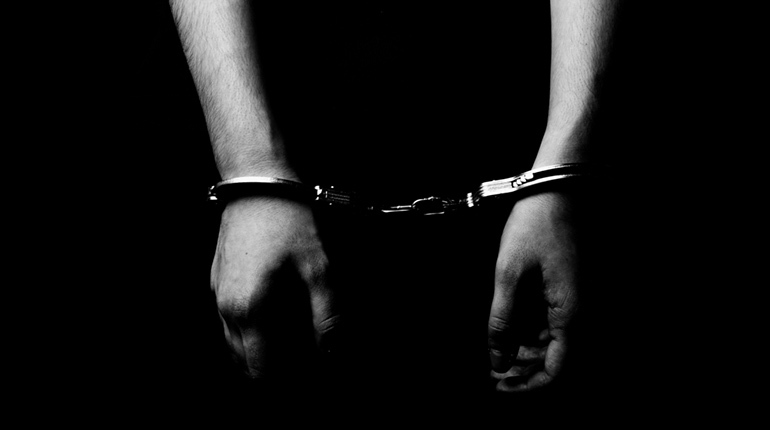 Sensational headlines, constant coverage about carjackings and home invasions, media outlets campaigning for tougher penalties for young offenders and even a front page newspaper story about a mother shackling her teenage son to a bed to prevent him engaging in anti-social behaviour have led to considerable public interest in the topic. What has been lost in the discussion is the fact that the actual number of young offenders in Victoria has dropped over the past 10 years, proving that the state does many things right in working to create safer communities. Nevertheless there is a small number of young people committing more offences – and it is this group that we must work intensively with to prevent from becoming further entrenched in the justice system. Recently the Community and Public Sector Union publicly called for a “supermax” detention centre to house Victoria’s most dangerous young offenders, and “an end to the procrastination around the rules of restraint” according to CPSU spokesperson Julian Kennelly. Have we learned nothing from the outcry around the abuse and brutalisation of young people within the Northern Territory’s youth justice system, responsible for Prime Minister Malcolm Turnbull’s establishment of a royal commission? All evidence shows us that young people having contact with the youth justice system increases the likelihood of their re-offending, and that steering young people away from anti-social behaviour towards positive connections with family, education and the community reduces this likelihood. Jesuit Social Services runs a number of programs that support at-risk young people to strengthen these links. One of these is Barreng Moorop, run in partnership with Victorian Aboriginal Legal Service (VALS) and Victorian Aboriginal Child Care Agency (VACCA). The program delivers intensive case management to 10 to 14-year-old Aboriginal children and their families in recognition that this particular group is at high risk of subsequent involvement in the criminal justice system. The success of work like this is evident in a recent young person we worked with, Sarah*. Sarah was referred to the program with a history of involvement with Child Protection, parents and siblings who had cycled in and out of prison and two unresolved criminal charges. Barreng Moorop supported Sarah to enroll in a new school and provided material aid in buying books and a schoolbag. She was also supported to join an Aboriginal gym and encouraged to engage with her family and culture. Her criminal charges were dropped after successfully completing a Youth Justice Group Conference, facilitated by Jesuit Social Services, which allowed her to take responsibility and make amends for her actions. Sarah is not alone in entering the justice system as a young person experiencing multiple and complex forms of disadvantage such as mental illness, family violence or drug and alcohol abuse. The 2015 Youth Parole Board annual report showed that of the number of young people detained on remand, almost half (43 per cent) had a previous Child Protection order. Introducing young people who have experienced abuse, neglect and trauma to a more punitive system that is less focused on rehabilitation would serve no meaningful purpose. It is critical to hold young people accountable while working to address the underlying factors behind their behaviour and prepare them for their return to the community. Our youth justice system already has the capacity and the mechanisms available to achieve this balance without the building of a new prison. While the number of young people held in detention on remand remains a concern, our current facilities allow for a variety of responses depending on the type and severity of crime as well as a young person’s likelihood of reoffending. All Victorians want to live in safer communities, where the type of incidents that spawn the sensational headlines no longer occur. But knee-jerk, punitive responses that seek only to punish without a view to rehabilitate will only entrench criminal behaviour, undermine community safety and impose an enormous cost on the state. Clearly, this sort of a response is not in the best interests of anyone. About the author: Julie Edwards joined Jesuit Social Services in 2001 and was appointed as CEO in 2004. 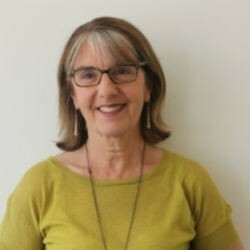 She has over 35 years of experience engaging with marginalised people and families experiencing breakdown and trauma. Julie Edwards joined Jesuit Social Services in 2001 and was appointed as CEO in 2004.